← History Blogging? Why Didn’t I Think Of That? LOL! 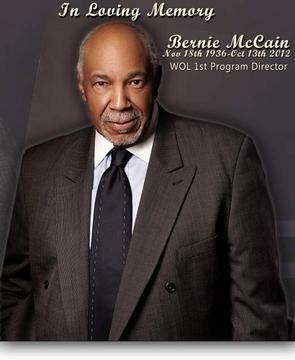 Another Black radio pioneer gone. I hope his broadcasts will be archived somewhere. This entry was posted in american history, news, radio. Bookmark the permalink.